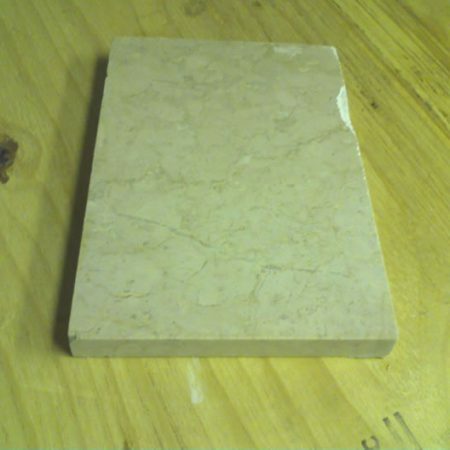 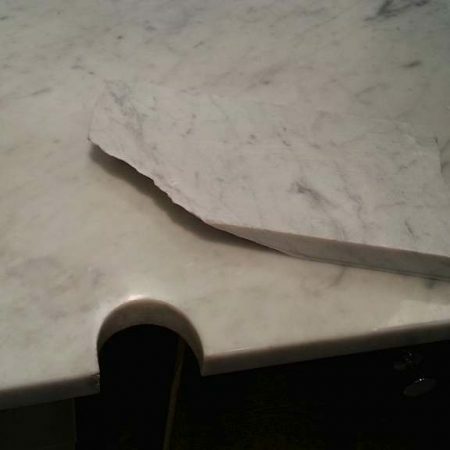 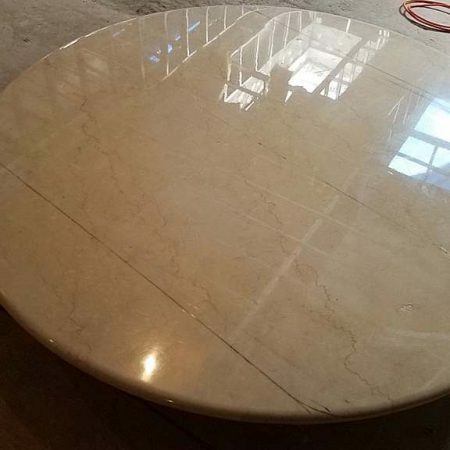 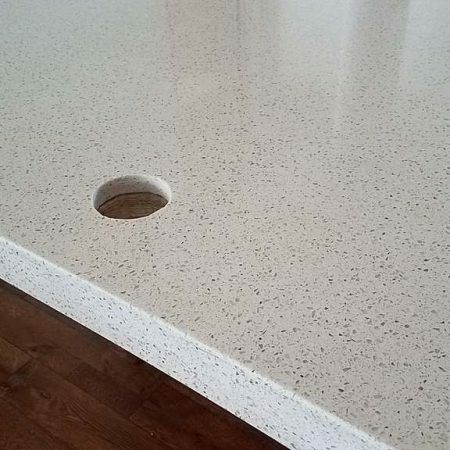 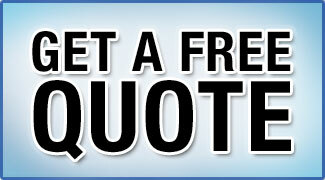 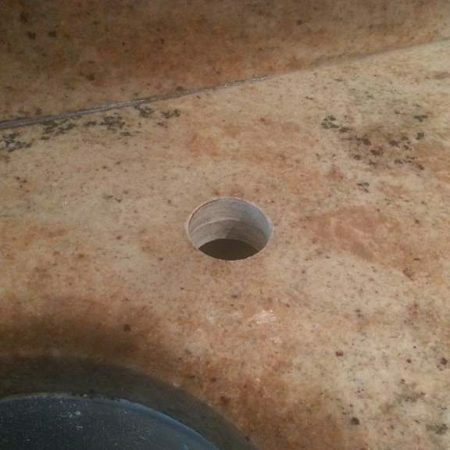 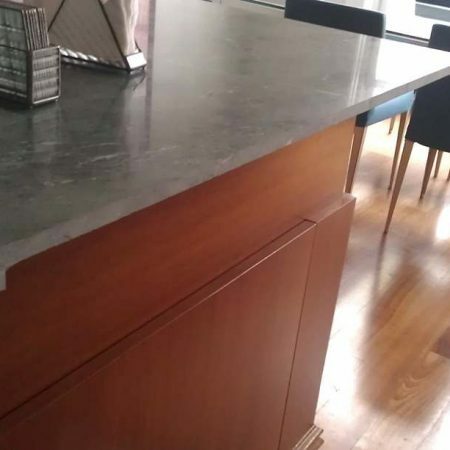 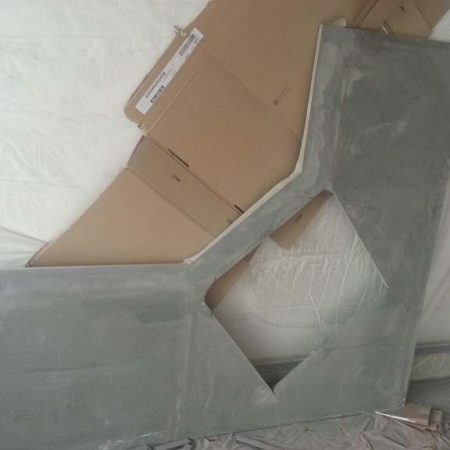 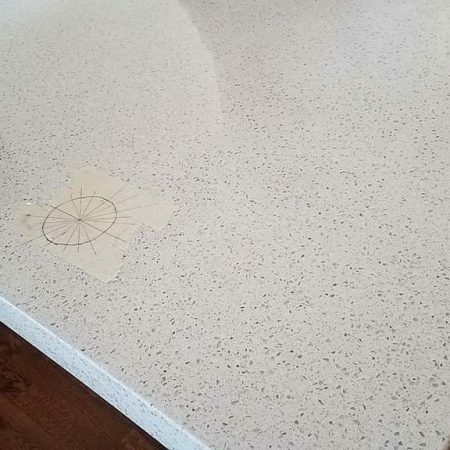 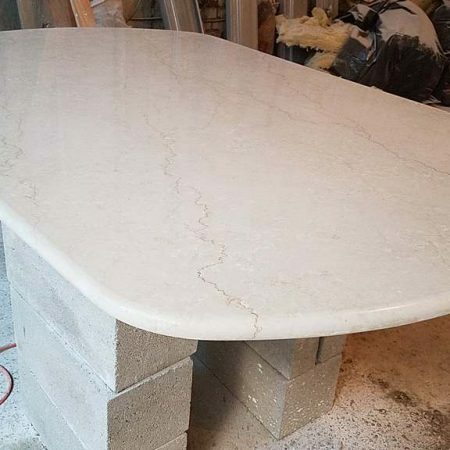 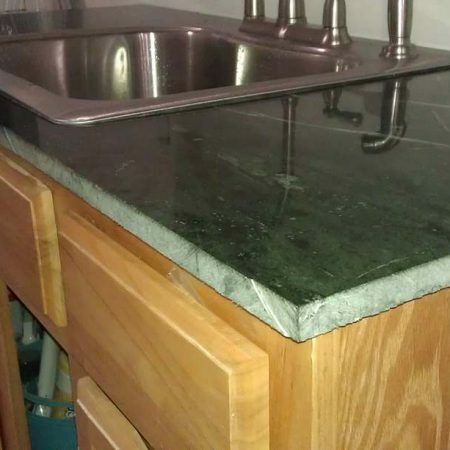 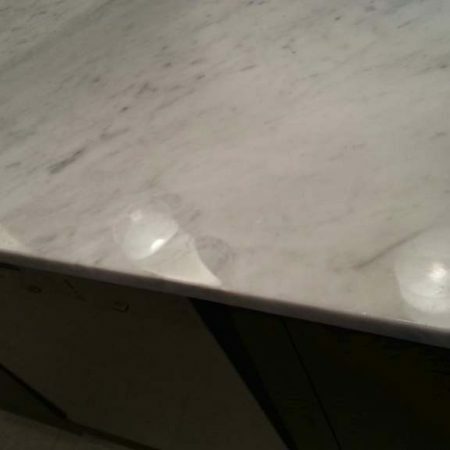 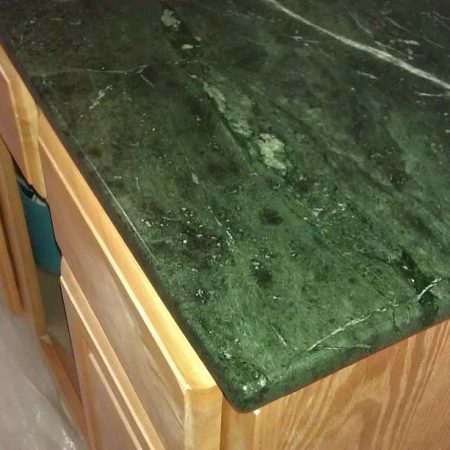 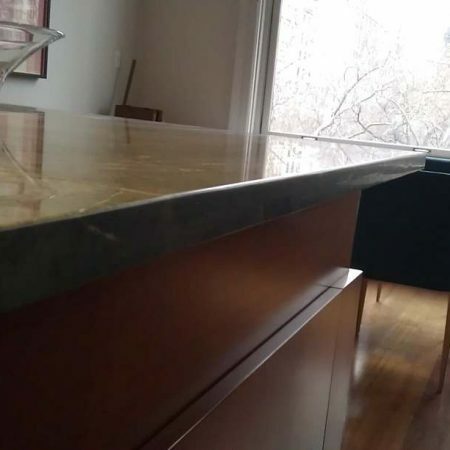 We are able to fabricate or modify an existent a piece of marble or granite, according to customer specifications. 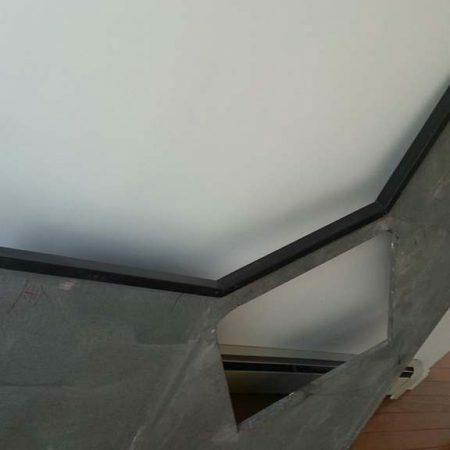 The fabrication can be done on client’s or ours premises, indoor or outdoor. 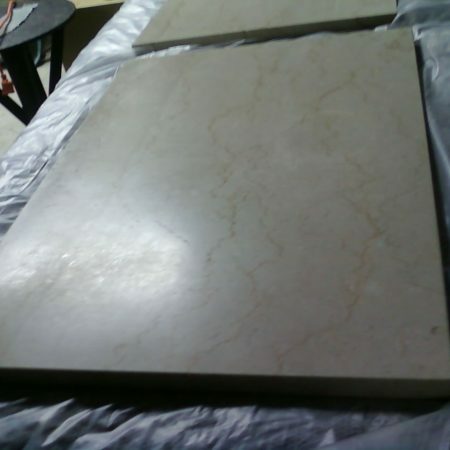 We are not retailer store and do not have any stone in a stock. 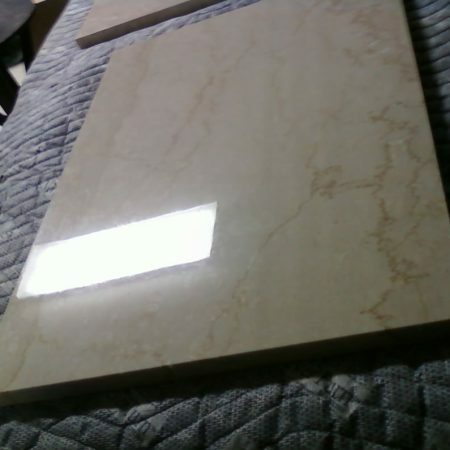 We are not selling slabs, tiles, counters, steps, supply, etc. 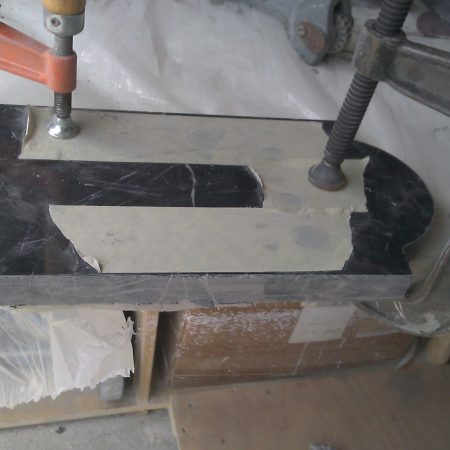 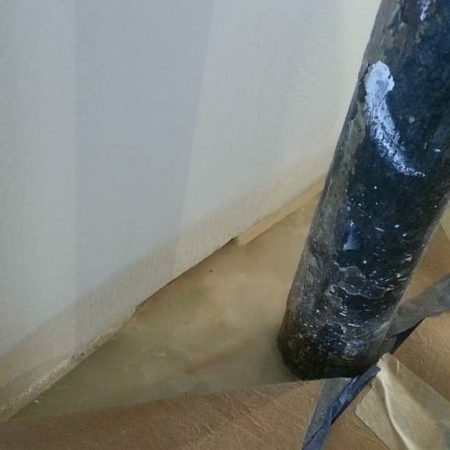 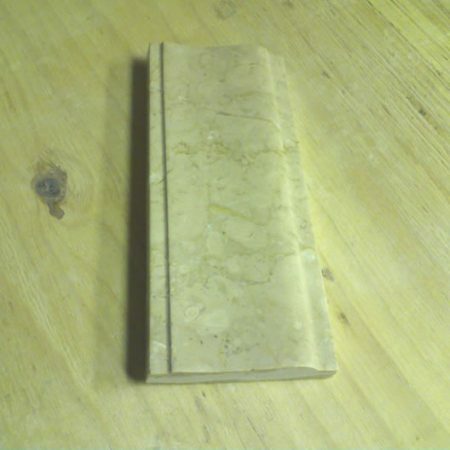 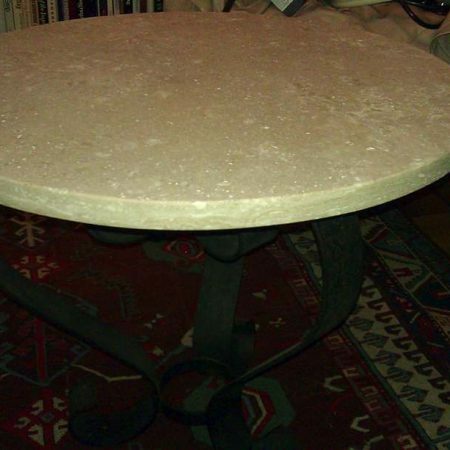 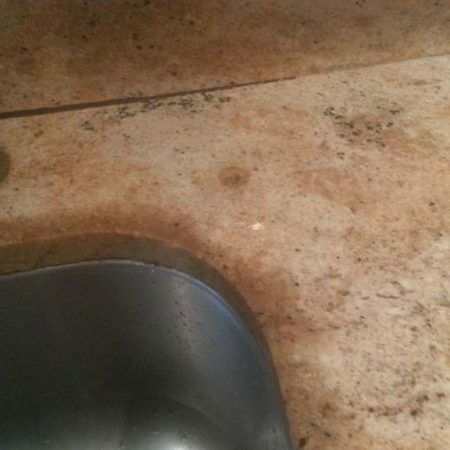 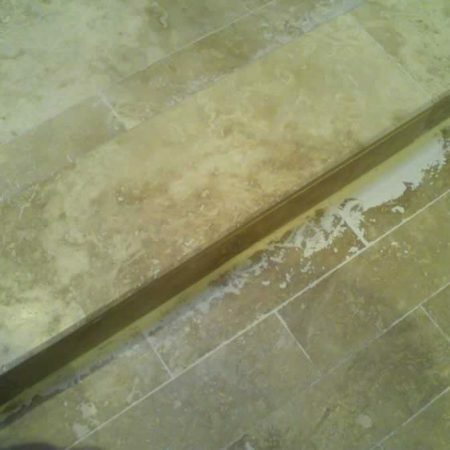 We can modify an existing piece of stone only. 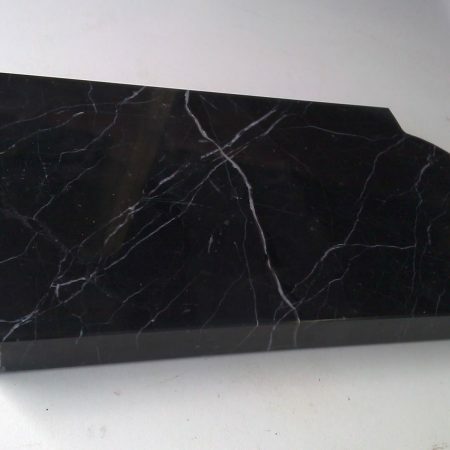 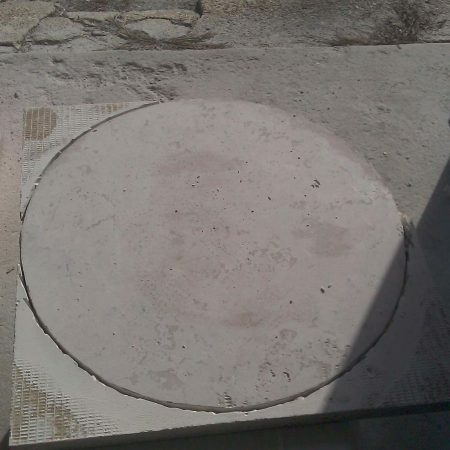 We can cut or modify a stone on your site only. 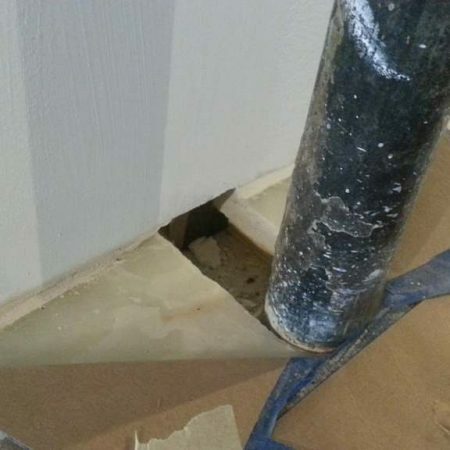 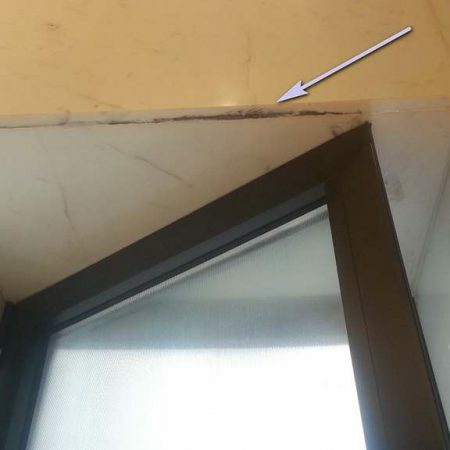 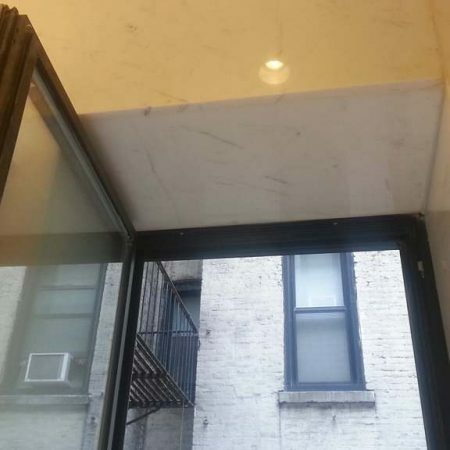 Picture of the overhead marble lip, preventing the window door freely open.